I’m lining up two books to begin my summer holiday reading this year. Since seeing Edmund de Waal on The Book Show I’ve been looking forward to reading his family history told through 264 objects, The Hare With Amber Eyes: A Hidden Inheritance. We follow these tiny wood and ivory carvings, called ‘netsuke’, on their journey from Odessa to Tokyo by way of fin de siecle Paris and occupied Vienna. A rich source of inspiration if ever there was. 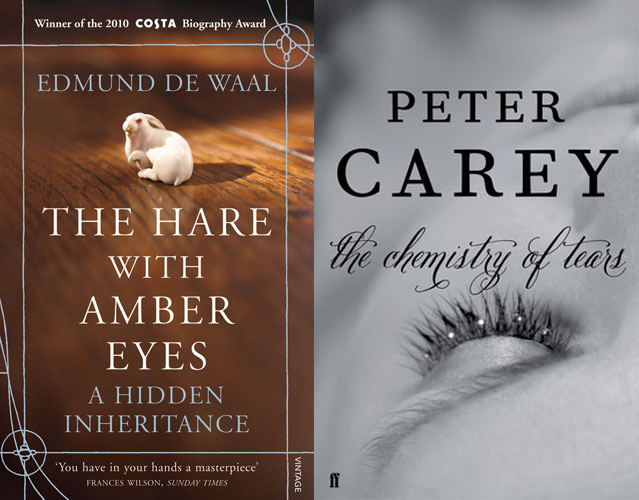 The other title I’m keen to dive into is Peter Carey’s latest novel, The Chemistry of Tears, just out this week. The premise sounds fascinating: an automaton, a man and a woman who can never meet, and a secret love story. In London 2010, Catherine Gehrig deals with the death of her married lover by throwing herself into work on a special project. She discovers handwritten notebooks from the 19th century man who commissioned the automata she has been asked to bring back to life. Do either of these make your shortlist too? Waterstone’s and Grazia have revealed the ten titles for their summer Book Club, with the magazine stating: “the It book is as important as the It bag”. 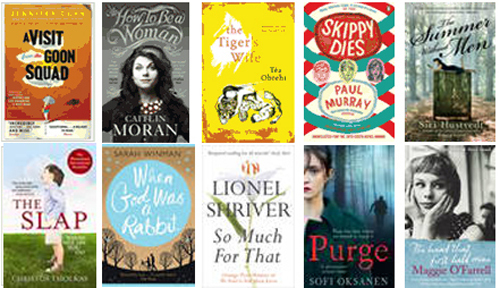 The chosen books, including Orange Prize winner The Tiger’s Wife, will be displayed prominently in Waterstone’s. Check out the full list when you read more. 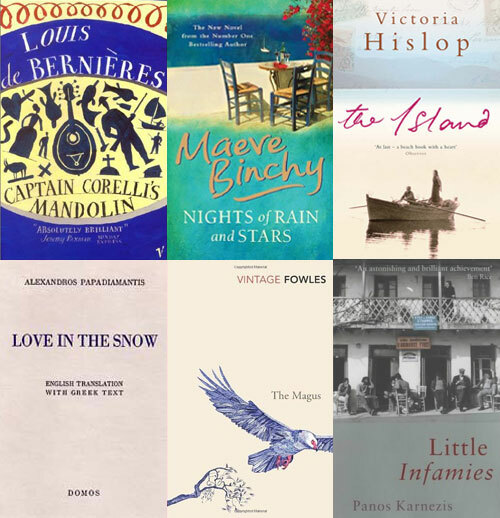 The Guardian asked writers to share their most memorable holiday reads, and a title that came up more than once was John Fowles’ The Magus. 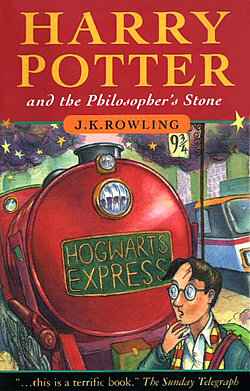 As a fan of holidaying in Greece (I’ve done so for the past 10 years) I’m interested in books set there. With that in mind, I’ve compiled a selection to suit various tastes, from general fiction and literary novels to touching and bizarre short stories. 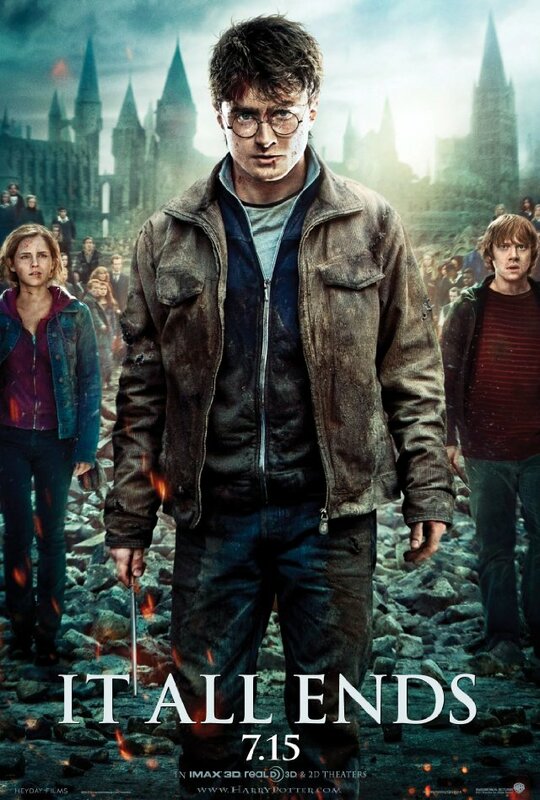 To find out more about each of the titles, keep reading. Katie Price’s book signings are spectacular headline-grabbing events, so it’s no surprise that her next one will attempt to break the Guinness World Record for the biggest book signing by a single author. 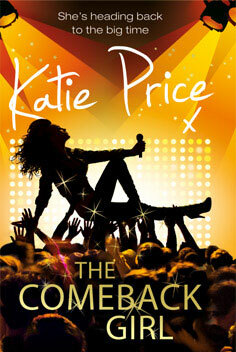 Katie is hoping to sign more than 1,951 copies of her latest work of fiction, The Comeback Girl, in Leeds on 27 July. Participants will be rewarded by being listed in the acknowledgements of her next novel and receiving a wristband, with one fan randomly picked to appear as a character. Even without these incentives, I’m sure Katie won’t struggle to fill the O2 Academy in Leeds with autograph seekers. Whether she’s promoting a novel, children’s book or autobiography, she pulls the crowds and the press attention thanks to her brilliantly bonkers costumes and props.